Music is everyone’s need, especially we Indians are very much music lovers than others, We had lots of songs variety to choose from, but you can’t enjoy the song without a good quality earphone. 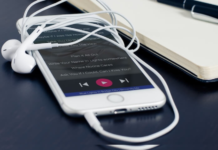 So, today in this article we will be talking about the best earphone under 500 rupees. 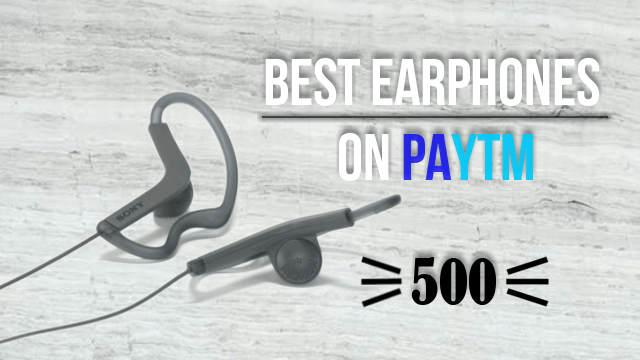 In this specific article, we are featuring some of the Best Paytm earphones with an effective price under 500 rupees. This is the best and most famous budget earphone in terms of accurate vocals and great sound quality with smooth trebles. ES18S is compatible with all mobiles phones, tablets, laptops, music pods, So you can use it with multiples devices very easily. Soundmagic ES18S comes with X-Bass for bass lovers, and featuring smart controller button so you can easily perform all the actions like Play/Pause/Next/Previous/Call Receive and Reject. For great sound quality, the earphone has 10m of driver unit and Neodymium magnets for the high field of listening. The neodymium magnet is one of the rare and strongest magnets on the earth. We are appreciating Sound Magic for using such great quality products for budget earphones. In-the-box – Earphone, Carry Pouch, and Three different ear cups. This is one of the Best Paytm earphone under 500 rupees. 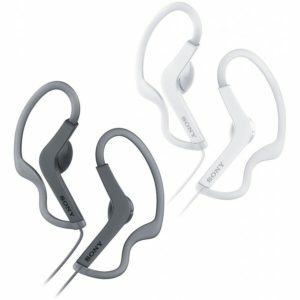 Boat BassHeads 225 is known as best budget earphone both online and offline. the most famous earphones on Amazon, thanks to Amazon daily deals and sales. The best part of this earphone is its bass level. Boat claims that this earphone is specially designed for bass level with equalizing sound quality. You will never feel any compromise with vocals and pitches. It gives clear sound quality at a very high pitch where most of the earphone struggle, also Boat Bassheads 225 is coming with noise cancellation, which most of the budget earphones does not feature. 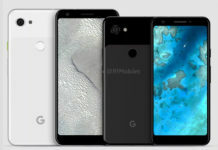 It has the same 10m driver and smart control button so you can easily perform all the actions like Play/Pause/Next/Previous/Call Receive and Reject. In-the-box – Earphone, Three different ear cups. 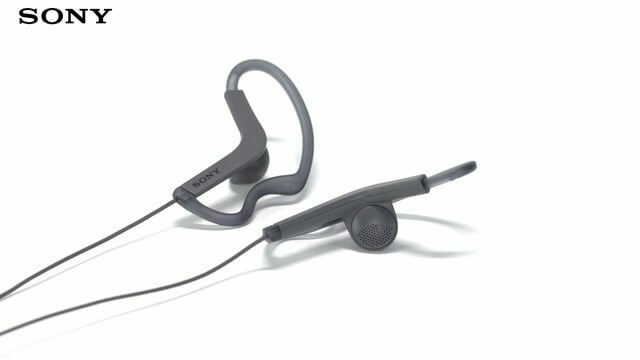 This earphone is specially designed for those who love to listen to music, while exercise and running. 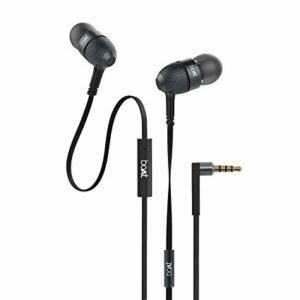 Thanks to the Loop Hangers of Sony MDR-AS210, this earphone is not the latest product, but it’s very affordable. 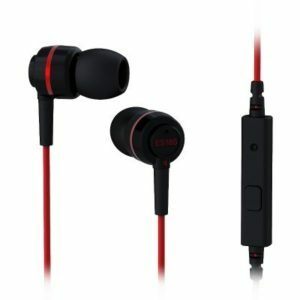 Mostly earphones with ear loop are quite expensive, but you can get this under the price bracket of 500. This earphone is coming all the way from the home of Sony music products, and we all know about the great build and design quality of Sony. This earphone is featuring 15ohm impedance and 13.5 diameter headphone drivers. The larger the diameter, the better the sound quality tends to be. Sony has also used Neodymium magnet, which is one of the rare and strongest magnets on the earth and helps earphone to produce great sound quality. So, there is not any compromise regarding sound quality and build, which makes this earphone a great competitor for our Best Paytm earphones. This is the most premium looking earphone on our list of best earphone under 500. Philips is delivery great quality products from decades, and from last couple more years, Philips has given us great products in the field of music. 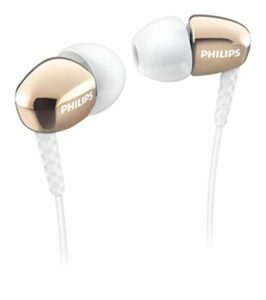 My personal experience with Philips product is very positive, this product delivers a totally equalized sound quality, you will never feel that the bass should be much better or the earphone is surviving at high notes. Whereas SHE3900 is specially designed to deliver rich bass with very powerful sound(Volume). 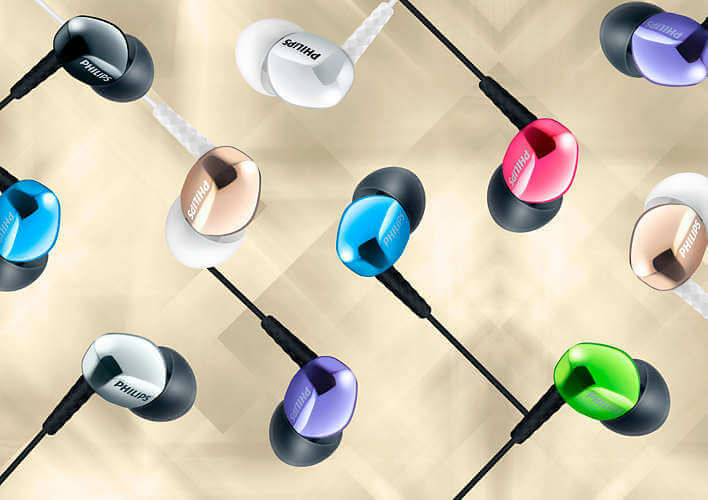 Philips has taken care of comfort level at its best, this earphone has a total weight of just 9grams and it looks very premium and cute because some girly colors are also available to buy. For the best experience, use Philips SHS3900 on your laptop and enjoy its powerful sound and bass level. It has 16-ohm impedance, and 20mw Power input for great sound quality, especially for bass lovers. Keep in mind, all the listed prices can change, and we don’t have any control over the listed price. 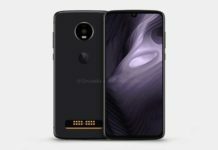 Next articleHuawei thinks its great to drill a hole in your Smartphone! I need to to thank youu ffor this very goo read!! I absolutely loved every little bit of it. have garnered. What amount are you in order to lose before stopping or changing game?